CHARLOTTE, N.C. – The Bureau of Alcohol, Tobacco, Firearms and Explosives (ATF), has announced a reward up to $5,000.00, for information leading to the arrest and conviction of the person(s) responsible for a fire that occurred at Mavericks Bar, located at 2606 Raeford Road, Fayetteville, North Carolina on September 9, 2015. The investigation of this fire has resulted in the determination that it was arson. 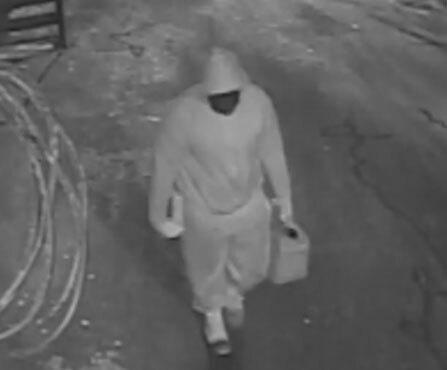 Video surveillance showed an unidentified male suspect walking towards the business premises carrying a five gallon can. This crime is being investigated by ATF, the Fayetteville Police Department and the Fayetteville Fire Department. ATF along with our investigative partners are committed to ensuring that our communities are safe and that those who violate federal laws are held accountable. 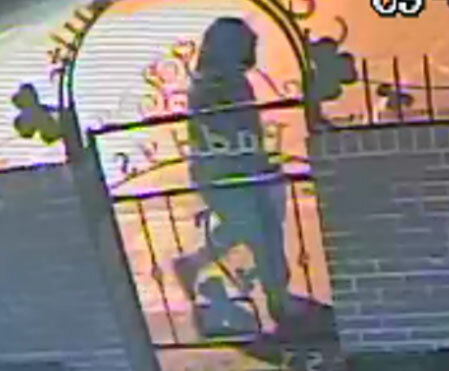 Anyone with information about this crime should contact ATF at 1-888-ATF-FIRE (1-888-283-3473). All calls will be kept confidential.